Inverkeithing Arts Initiative are pleased to announce a series of six creative workshops, in Inverkeithing, at the Medieval Friary on Queen Street. The FIRST WORKSHOP will be on Tuesday 27th October, from 7pm-9pm, and will be free to those taking part, thanks to Inverkeithing Community Council and Fife Cultural Trust. The SECOND will take place on Tuesday 3rd November, then the following four Tuesdays from 7pm-9pm. The FIRST TWO workshops will be for making bug hotels and paper lanterns. 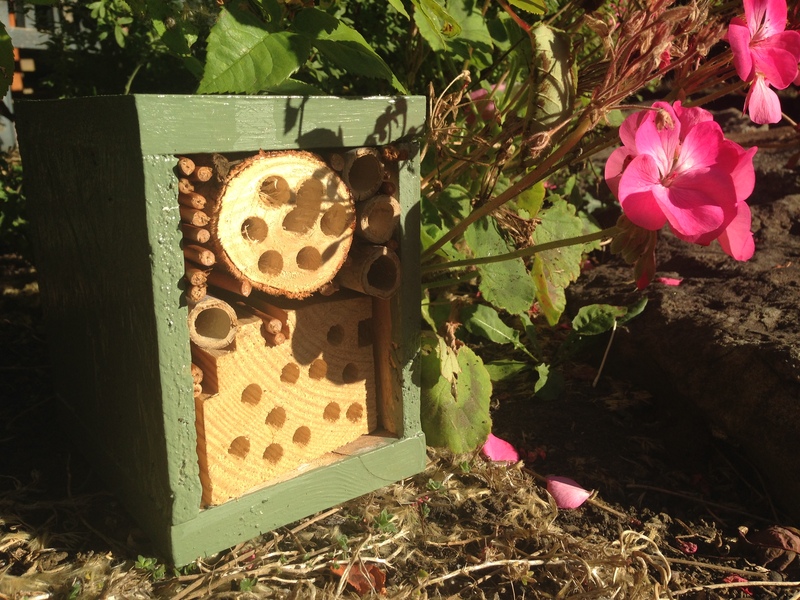 BUG HOTELS: Can be made from any leftover wood from projects in your home as well as other materials such as plastic bottles filled with canes. Old canes from the garden, pine cones from woodland walks, branches from tree pruning can all fill the bug hotel to provide cosy winter hibernation spaces. This helps your garden by sheltering useful pollinators overwinter. Tuesday 27th October & Tuesday 3rd November. PAPER LANTERNS: Paper lanterns use willow withies in their construction, a fast growing sustainable plant that is easily harvested. The skin is paper tissue and dried leaves or other dried plant material can be used for decoration. The lanterns look great as the evenings draw in and can decorate Hallowe’en and Bonfire Night gatherings. Tuesday 27th October & Tuesday 3rd November. SPACES ON THESE WORKSHOPS IS LIMITED, and booking is essential. Please email us at info@inverkeithingarts.org, message us on Facebook, or call 07808370043 to book spaces on the first two workshops. These workshops are part of Inverkeithing Arts Initiative’s ‘Year of sustain:ability‘.